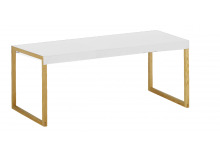 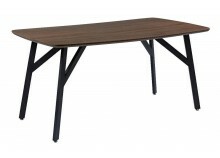 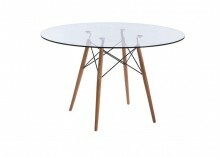 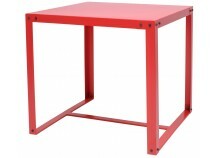 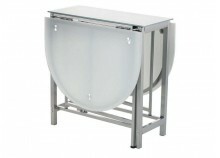 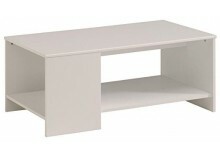 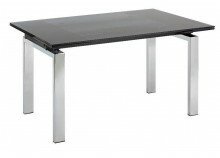 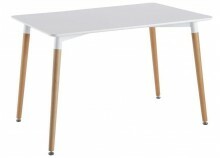 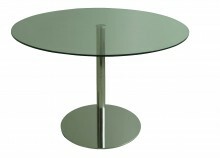 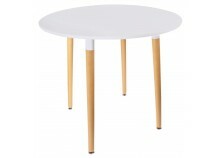 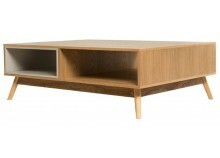 Renting from GetFurnished.com allows you to choose from numerous models of tables. 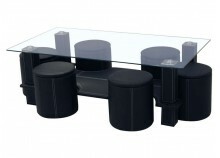 From all sizes to all forms, we have everything that suits your needs. 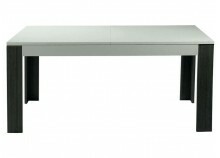 You'll be able to enjoy your rental for a period who goes from 1 t 36 months. 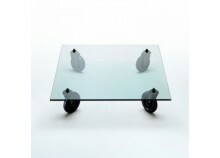 Satisfying your needs is our jobs. 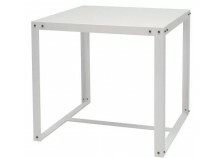 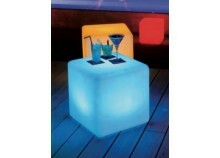 With GetFurnished.com you only spend small monthly payments for your table. 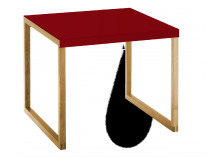 You'll then be able to change it whenever you want. 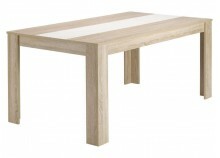 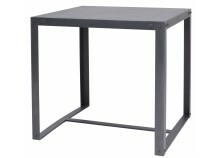 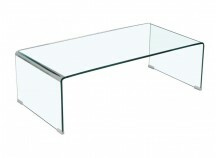 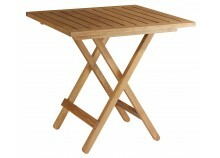 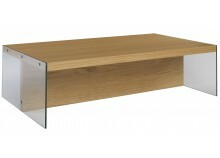 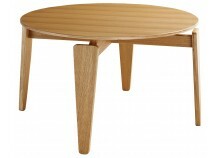 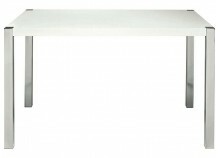 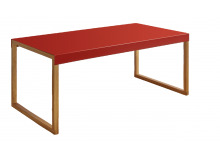 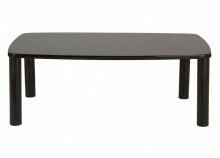 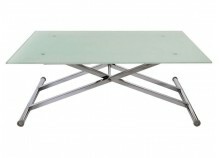 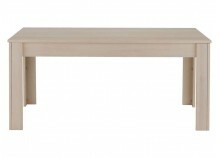 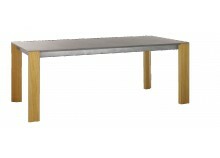 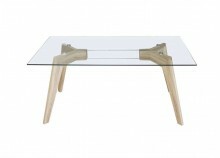 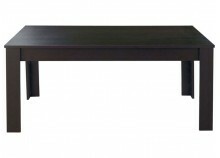 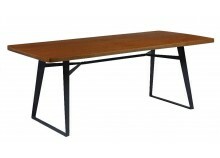 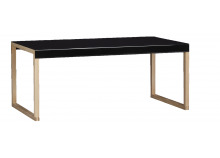 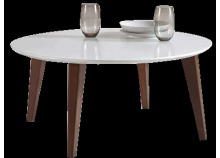 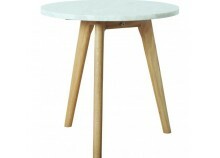 GetFurnished.com allow you to enjoy tables from the best brands such as DAN, LAURA, PRESTA and many others. 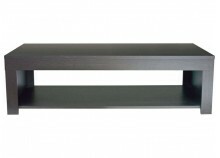 You don't need to buy anymore, you can rent from us. 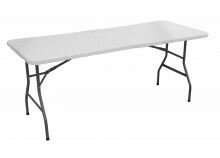 Why rent a table ? 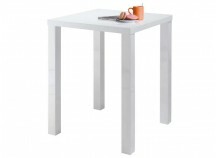 If you're a student, or you're staying in a place only for a limited amount of time, renting tables to furnish your rooms is a perfect solution. 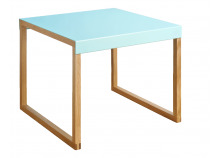 You'll be able to make some very good savings. 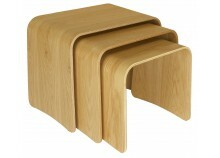 You'll be able to enjoy them without any stress, because you can give them back to us whenever you want. 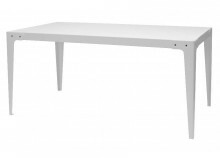 The Price: Rental allows you to control your monthly payments and to save money. 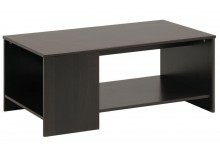 GetFurnished.com has the best prices for furnitures rental. 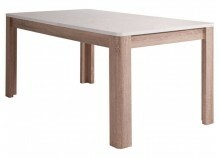 The Quality: All of our products are from the best brands (DAN, LAURA, PRESTA...) and they're made with great materials. 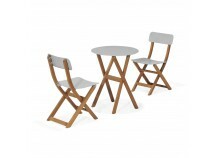 All you have to do is to enjoy your new furnitures. 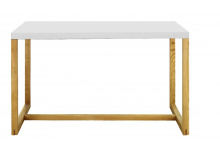 The Simplicity: We know how to make furniture rental work. 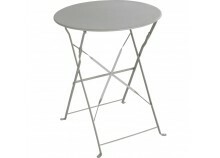 We take care of everything and we'll bring your new tables at your home. 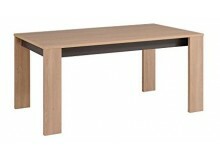 And once you will not need them, we will come to take them back.